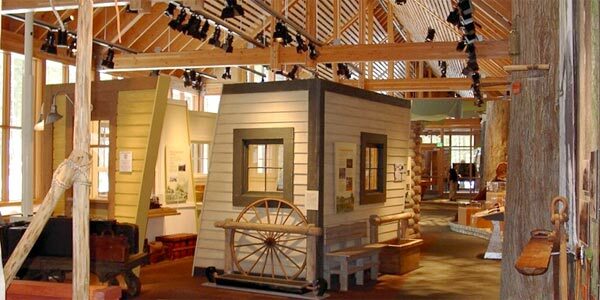 The Tillamook Forest Center, located in the heart of the Tillamook State Forest on Highway 6 about one hour west of Portland, offers educational programs, hands-on exhibits and field-trip opportunities. It’s fun, fully accessible and free. Programs examine the natural and cultural history, as well as, the stewardship, of the Tillamook State Forest. All programs include pre- and post-activity suggestions, are correlated to state education requirements and require registration. The center is open March through November. Please check the website for hours and days of operation.